Great buy in our Dallas location. 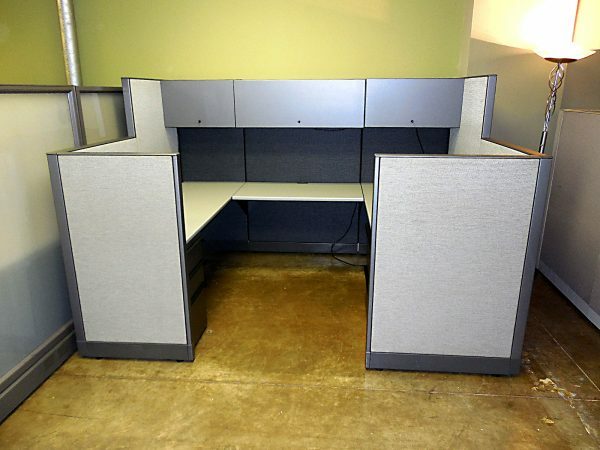 Each of these Knoll Morrison cubicles come with one u-shapce work surface, 3 over head storage bins… yes three!!! One 30″ lateral file and one box box file. These stations are loaded. We have gone through this large inventory fairly quickly due to popular demand. only 25 left. Don’t miss out on these great cubicles.